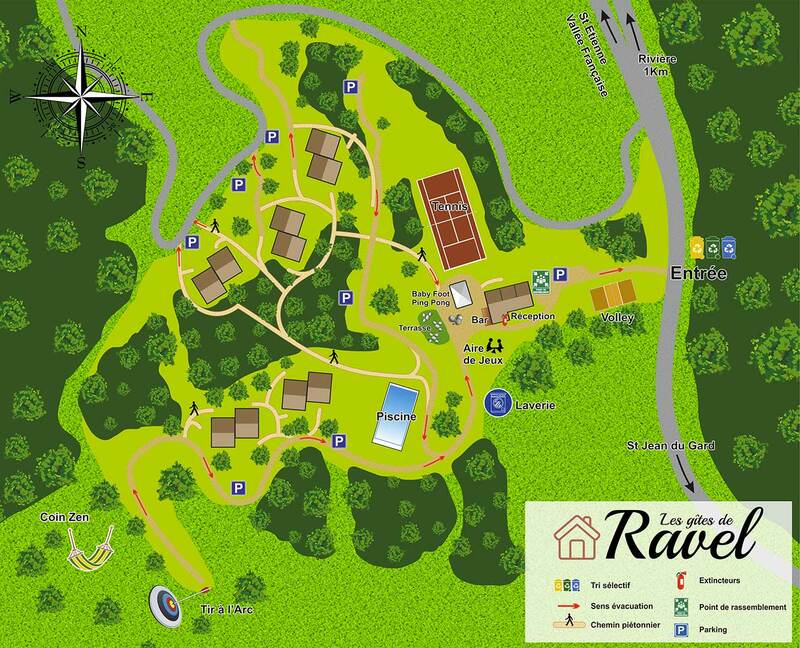 The village of Ravel is covered by 3G and 4G by national operators. We offer rental sheets, pillowcases and towels. A paying washing machine is at your disposal.